Job hunting isn’t easy, it’s never been. But with a good score in the amcat exam, you have the security of landing a good fresher job sooner. The amcat exam is the gateway to your professional success. With a good amcat score, you’re eligible to partake in the recruitment process of some of the country’s most reputed and innovative companies. 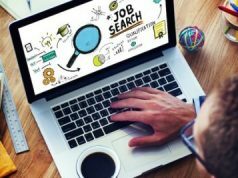 About 700+ companies like Accenture, Snapdeal, Axis Bank, Tata Motors, ITC and many others evaluate a candidature on the basis of their amcat score. So, all your time and efforts contributed for amcat preparation help fetch the job of your dreams. And, to help you stay ahead in the competition of scoring a job, amcat brings you AMCAT Premium – A collection of various tools that facilitate your amcat preparation. Let us know more about the benefits of amcat premium that complete your preparation for the most important examination of your career. The amcat premium subscription is a package of three technology based tools that make it easier for you to land a decent job. Every fresher job guide would suggest a job seeker subscribe to amcat premium for access to best job offers and preparation guides. So, in a nutshell, amcat premium is a three-in-one package that enables you to crack job interviews without long hours of preparation. 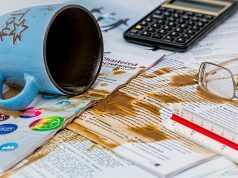 Whether you’re mugging up all the study material available on the internet for amcat preparation or you’re referring to previous year question papers or consulting with seniors; you are still NEVER fully prepared for amcat exam. You know that horrifying feel when you look at the examination question paper and go blank? Well, we certainly do! During examinations, we all realize how well or not-so-well prepared we are for the examination. But on D-Day, it’s a bit too late. 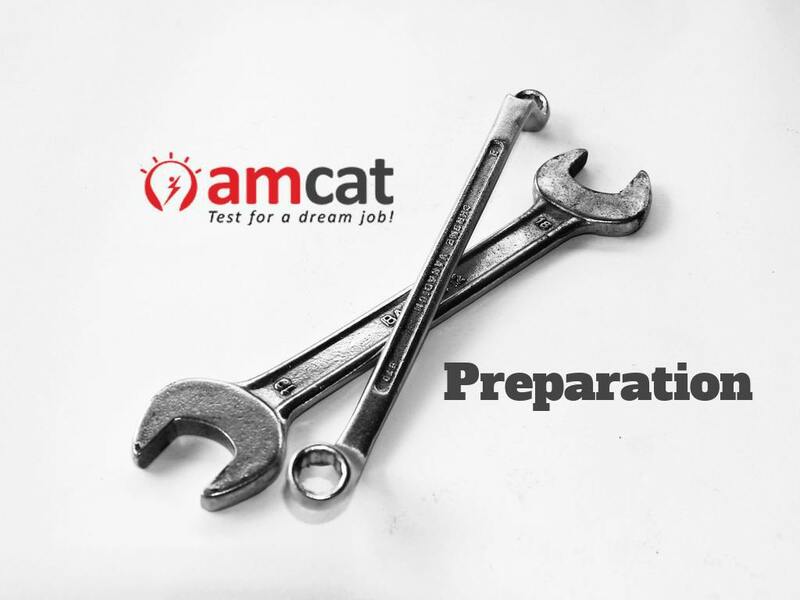 The PrepAMCAT tool allows you to test your amcat preparation level much before the life-changing examination. A prototype of the real amcat exam, PrepAMCAT is an adaptive examination which tests candidates on their knowledge of quantitative aptitude, English, mathematics, and another specialization subject. You can take the virtual, 3-hour long amcat exam in the comfort of your home to evaluate your performance levels. This facilitates amcat preparation by highlighting your weak and strong areas. Resume Buddy is another very useful offering in the amcat premium package that helps you prepare an impressive resume that stands out of the clutter. A ‘copied or very obviously downloaded from the internet’ sort of resume is a huge deal breaker if you’re trying to apply for a decent job. The recruiters have great experience and knowledge of resume writing which is why they can sense the fluff in less than six seconds of reading your resume. With ResumeBuddy you start your amcat preparation with a solid, out-of-the-box and truthful resume. Make use of 25+ designs templates, job-entry levels, and vocabulary that speaks volumes about you. You can also customize the resume steps each time you apply for a job depending upon its requirements. Mock AI is the final and most important offering of the amcat premium package. This final tool completes the amcat preparation process by preparing you for the last round of personal interview with the employer. Answering employer’s questions with spontaneity, confidence, and assurance can be a bit daunting but with Mock AI, you can be well prepared for the stickiest situations that are likely to arise during job interviews. This is because answering a question isn’t enough. You must be answering as well as impressing the employer with your presence of mind in the interview room. Mock AI is an intelligence based assessment tool that analyses your answers, body languages, facial expressions and hand gestures to finally reveal about your performance level. With Mock AI you can practice and improve your answers depending on the valuable feedback shared much before the big day. This step puts an end to your amcat preparation journey while making you ready for the amcat exam day. These three powerful tools by Aspiring Minds make amcat premium a fairly desirable purchase for students who wish to break through in the corporate world. Aside of these, amcat premium subscription provides free access to thousands of job postings listed by reputed companies of amcat website. 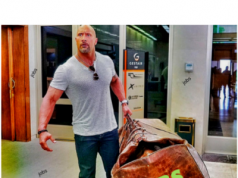 You can apply to any of these and prepare with the above-mentioned tools. If you haven’t already got your amcat premium subscription, get it now a discounted price which won’t last long. Make your goals a reality with amcat premium subscription today.